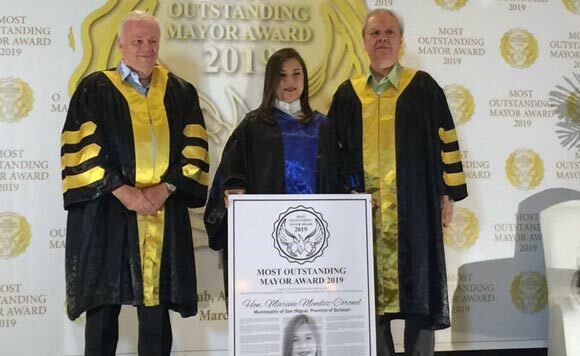 San Miguel, Bulacan mayor Ivy Mendez Coronel has added another feather to her cap with her recognition as an outstanding local chief executive. 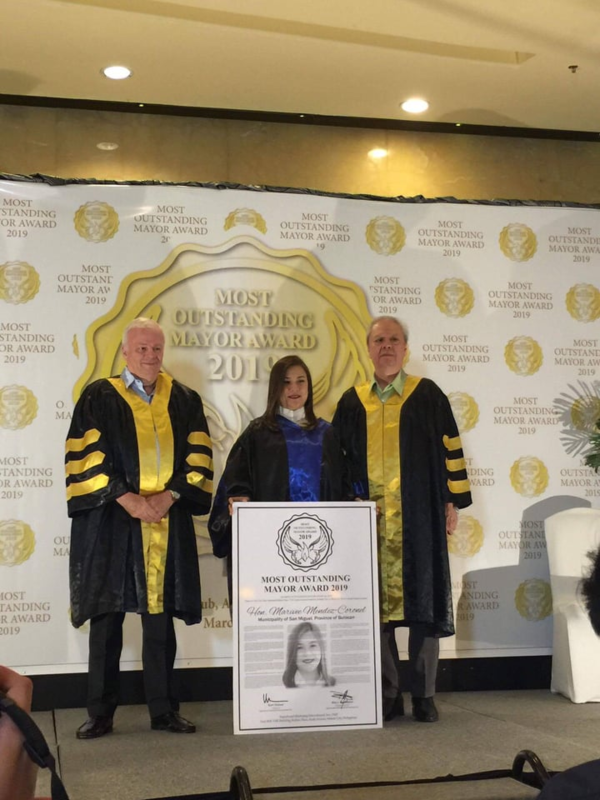 The Superbrand Marketing International gave the Most Outstanding Mayor Award for 2019 to Coronel for her dedication to public service. 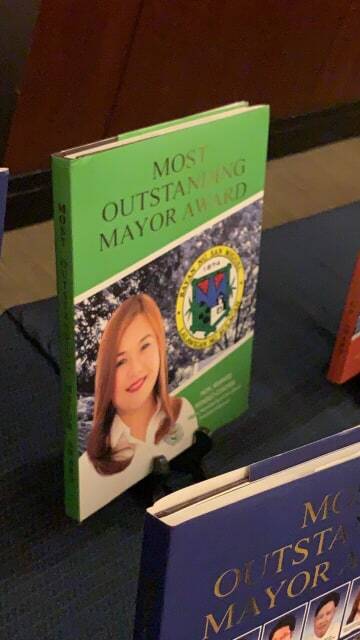 In particular, the mayor was lauded for her role in ensuring the delivery of basic services to the residents and the municipality’s preparedness for unforeseen events. During the awarding ceremony, Coronel received a hardbound booklet containing her achievements as a politiko.